Every year, millions of sensitive records are leaked from Amazon S3. 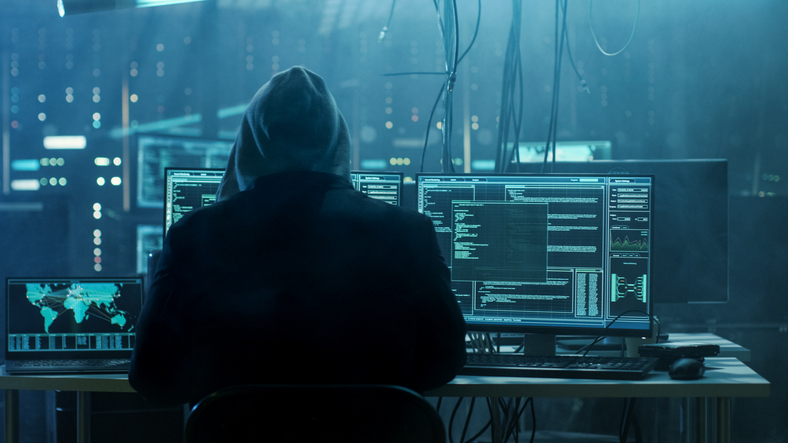 Misconfigured S3 buckets are some of the most common and widely targeted attack vectors; there’s an entire hacker cottage industry growing around finding and exploiting Amazon S3 buckets. – User creates an S3 bucket, modifies the default configuration, and then later upload data without first validating the configurations. Let’s say we’ve created an Amazon S3 bucket named iamabucket. After creating the bucket, use bucket policies to deny any user from uploading objects to the bucket if they have public permissions. This prevents any user from uploading an object with public-read, public-read-write, or authenticated-read. This prevents a user from accidentally uploading a public object to this bucket. You can actually enable this policy across multiple buckets with AWS CloudFormation. If you have a limited number of buckets and want to perform a manual check, you can now use AWS Trusted Advisor to perform S3 Bucket Permissions checks for free. It was previously only available to Business and Enterprise support customers. Does the bucket ACL allow List access for Authenticated Users? Does the bucket policy allow any access? Does the the bucket ACL allow Upload/Delete access for Authenticated Users? 4. You can also go to the S3 console and look through the list of buckets to ensure that proper configurations are maintained. Fair warning: while AWS cloud has greatly improved warning indicators, scanning the console alone is not enough to ensure that you don’t have unsecured resources. AWS Config is a service that allows you to assess and record resource configuration changes, through the use of rules that you define. You can use it to monitor Amazon S3 bucket ACLs and policies for any bucket that allows public read or write access. You can then trigger a SNS alert. Default encryption for Amazon S3 buckets ensures that all objects are encrypted when stored in the bucket using server-side encryption with either an Amazon S3-managed key or KMS-managed key. We usually use KMS. By enabling default encryption, you don’t have to include encryption with every object upload request. Choose either AES-256 or KMS. Amazon Macie is a relatively new service that scans S3 buckets and uses machine learning to classify potentially sensitive data. It can also use User Behavior Analysis to detect suspicious activity. You can then configure a CloudWatch event to receive an alert about exposed data. Macie assigns a “risk level” to each potential vulnerability that it detects, and you can choose to only receive alerts beyond a certain risk level. To enable Amazon Macie, follow these instructions. Note that the setup for Amazon Macie is actually quite complex, and Macie itself incurs a charge depending on the number of objects and buckets. 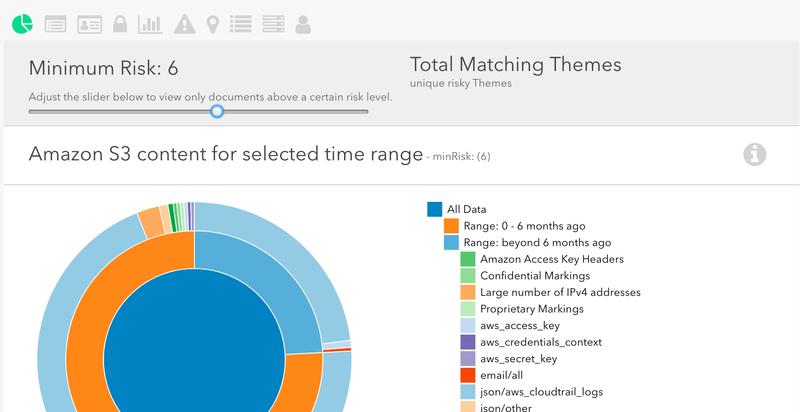 Macie is well worth the investment in time and resources, especially if you have cloud compliance requirements or store sensitive information in S3. 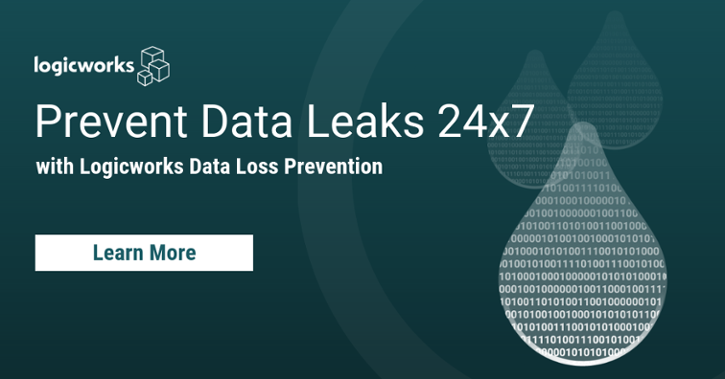 If you want to learn more or get a demo of Logicworks Data Loss Prevention, go here. Amazon S3 is secure by default, but user error makes S3 data leaks common. Every customer that we’ve introduced Logicworks Data Loss Prevention to has uncovered unexpected, unsecured buckets. By addressing AWS cloud security with a proactive approach, you can ensure that your customers’ sensitive data is never exposed.